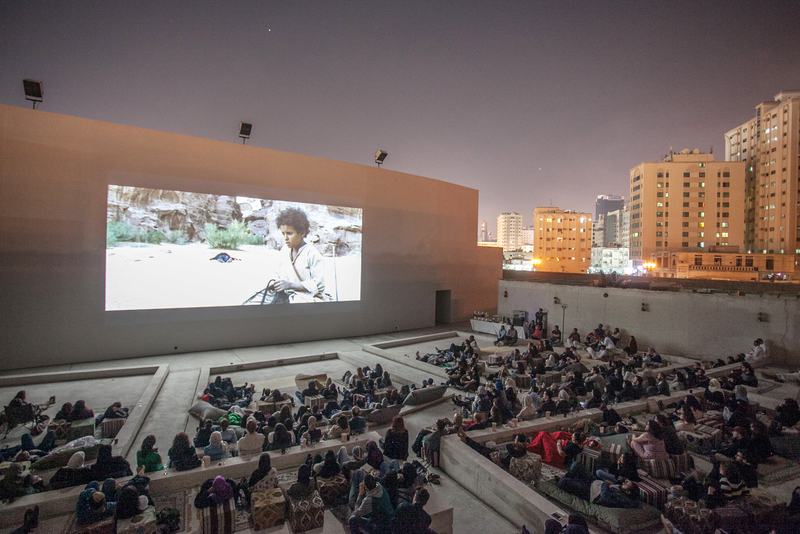 UAE audiences can enjoy a wide range of films and film genres featured in the regularly scheduled screenings that take place in SAF's Mirage City Cinema. 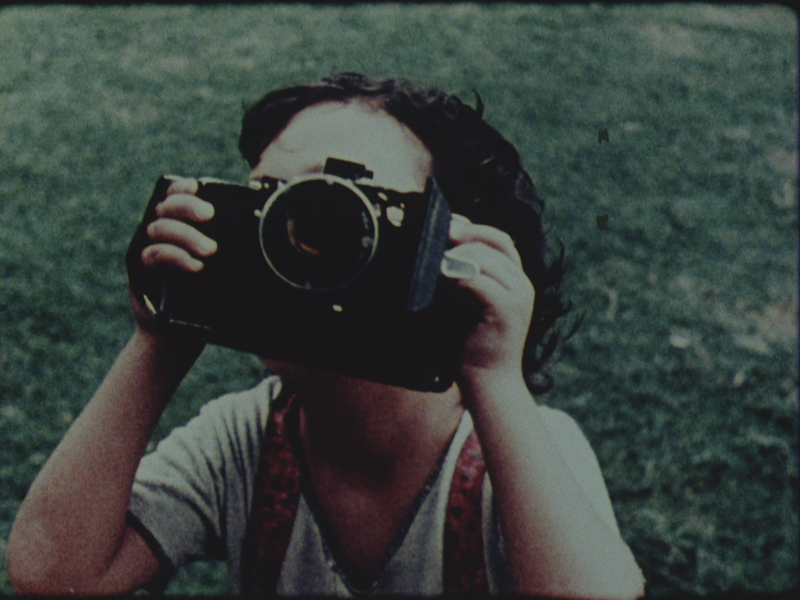 With a focus on films not shown in mainstream cinemas, SAF film screenings include award-winning work by upcoming directors, world cinema classics, or specially curated series that might explore a particular theme or genre. 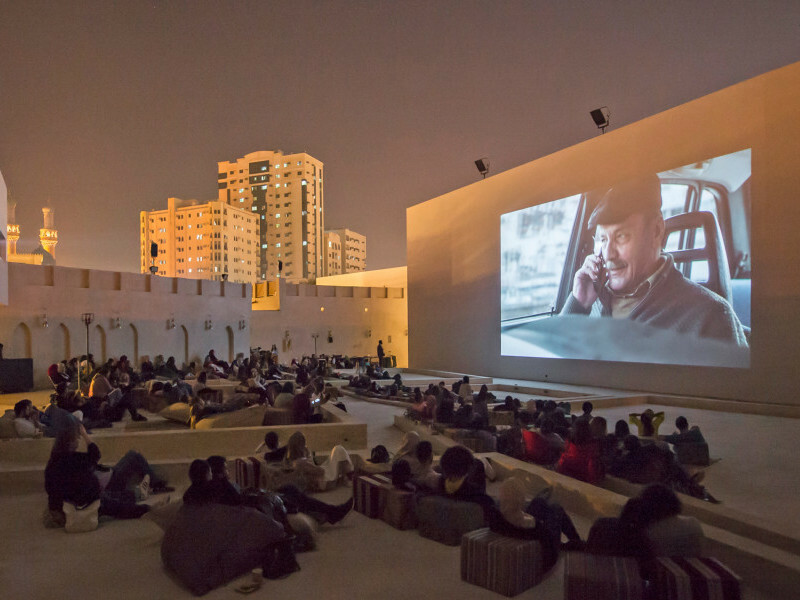 Films are screened in our outdoor Mirage City Cinema, originally conceived and designed by film maker Apichatpong Weerasethakul and architect Ole Scheeren for Sharjah Biennial 11.